PC Pitstop, headquartered in Sioux City, Iowa and it’s management team has outperformed other well-known small and medium sized companies on a recent business ranking by Comparably. The company ranked No. 36 on Comparably’s Best Places to Work of 2017 ranking list released on November 30, 2017. 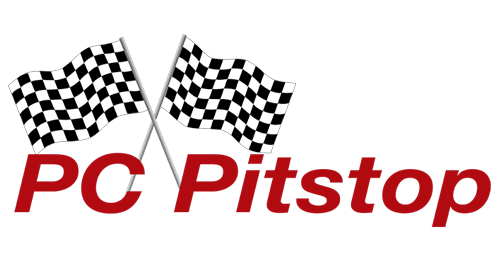 PC Pitstop was also featured on the 25 Best Companies for Leaders and Managers of 2017. In the News, Press Comparably, PC Pitstop. permalink. so please advise of a possible date. Jerry, it looks like the CD was shipped out to you a few days ago. Give it a little bit more time to see if it shows up and if you’re still not seeing it by the end of the week please let our support team know at http://www.pcmatic.com/help. They are available 7 days a week.